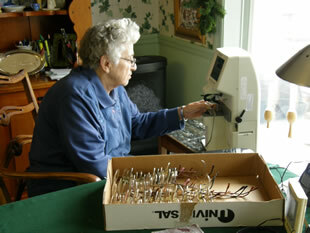 The Owensboro Lions Club collects and prepares used eyeglasses for recycling. A team of volunteers inspects, cleans, sorts by prescription and packages several thousand pairs of usable eyeglasses each year. Most of the recycled glasses are then distributed to people in need in developing countries where they will have the greatest impact by allowing people to have quality vision for the first time in their lives. 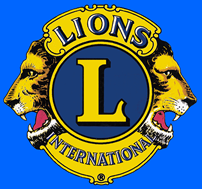 If you are interested in donating used eyeglasses, please contact any Owensboro Lions Club member.